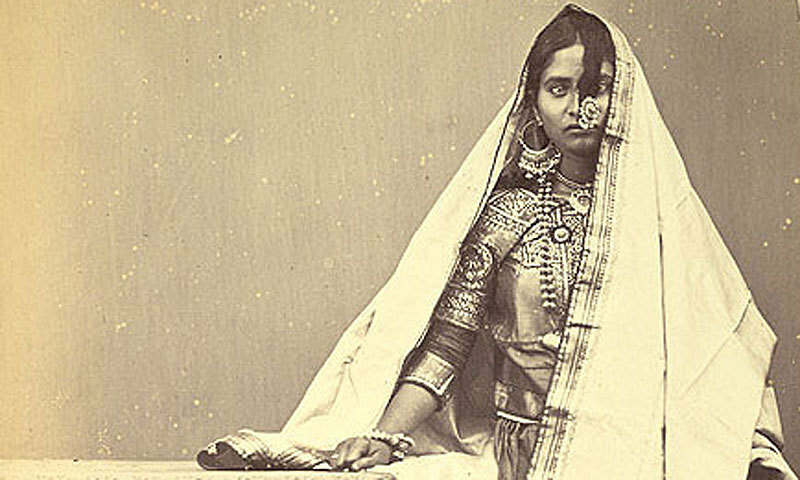 Sold to a brothel, she joined the Ghulab Dasi, rejected the tenets of religion and society, and lived by her own rules. There are conflicting accounts of her life. Some suggest she lost her mother at a young age and accompanied her fakir father to various shrines. The seed of spirituality must have been sown in her as a child on these pilgrimages. But perhaps her experience at these shrines was not all pleasant. It was during one of these pilgrimages that she was handed over to a Muslim man from Lahore, who upon returning to the city with his new bride sold her to a brothel in Hira Mandi. She eventually joined a sect and became critical of pilgrimages. Born a Muslim, Piro Preman is believed to have repudiated her religion after she became a member of the Ghulab Dasi sect. We cannot say for sure if this was an actual act of apostasy and conversion, or rather an accusation hurled by religious puritans offended by her provocative poetry, her devotion to Ghulab Das, the enigmatic head of the sect, and her unrestrained sexuality. Either way, she refused to correct them and embraced the accusations much like Bulleh Shah, an iconic Punjabi poet who lived a few decades before her but whose poetry she must have heard in the Sufi shrines of Punjab. “They call you kafir, you say yes indeed,” Bulleh Shah said. In many ways, Piro Preman can be seen as part of the same Sufi poetic tradition that connects Baba Farid with Guru Nanak, Shah Hussain with Bulleh Shah. These similarities have been identified by Anshu Malhotra, author of the book Piro and the Gulabdasis. While Bulleh Shah said, “Calling out to Ranjha I became him”, Piro Preman wrote, “Piro herself is piya, not separate from him”. But she was also unique, distinct, the founder of her own tradition. Baba Farid laid the foundations of Punjabi Sufi poetry in the 12th century, but it took Punjab more than six centuries to churn out its first female Sufi poet in the form of Piro Preman. 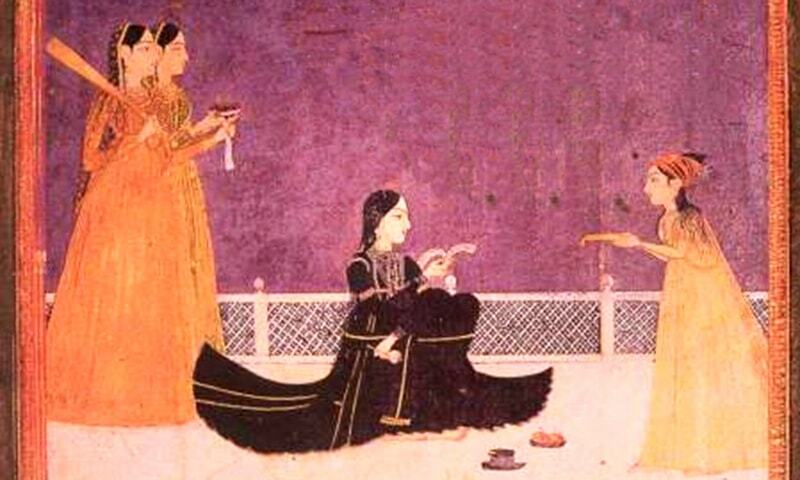 Classical Punjabi Sufi poetry already challenged several conventions of sexuality: far from being seen as taboo, sexual union was celebrated in these verses as a symbol of the union of the devotee with the divine. The devotee, expressing his emotions in poetry, traditionally began referring to himself as female, Heer, while the divine was represented as a male, Ranjha. There were also references to homoeroticism, representing the bond a devotee shared with his murshad, as can be seen in Bulleh Shah’s reference to Shah Inayat. But it took a person of the stature of Piro Preman to break through the final ceiling. Perhaps unwittingly, by representing their relationship with the divine in traditional gender symbols – the devotee as an abandoned lover yearning for the acceptance of her husband, the divine – the Sufi poets were reinforcing traditional gender roles even as they pushed the boundaries of spirituality and brought together people from different folds of religion. 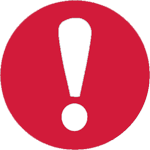 Contesting claims explain her arrival at the Hira Mandi brothel: some suggest she was brought there by her husband, others claim she was sold by her lover, a fakir, with whom she had eloped after abandoning her husband. But there is no doubt that Piro Preman did work as a prostitute for some time. Her low caste, her profession became her identity, just as Shah Hussain’s weaver caste and Ranjha’s temporary job as a cowherd with Heer’s family are ubiquitous. In her writing and her life story, her profession comes across as an entrapment from which she is finally freed when she joins the Ghulab Dasi sect in Chatian Wala, a village in Kasur district, a few kilometres from the city where Bulleh Shah is buried. But perhaps it was her profession that emancipated her from the restraints of traditional morality. Having “fallen” so low in the eyes of society, she was relieved of the burden of lifting the weight of their expectations. She and Ghulab Das became lovers. While in traditional religiosity their relationship, undefined by the institutions of society, would have been taboo, in their sect, of which these two were the most prominent leaders, it was an expression of divine will, a compelling force that had to be obeyed. For Ghulab Dasis believed that one’s impulse was a divine command that could not be denied. Societal rules held no significance in the face of these divine instructions. For centuries, however, before the Ghulab Dasis expressed this as a tenet of their sect, millions of Punjabis raised on the spirituality of Sufi poetry had celebrated a similar love between Heer and Ranjha. Heer was married to someone else when their love was discovered but continued her rendezvous with her true lover, Ranjha, which in Sufi poetry is expressed as divine love, one that binds a lover with her beloved, a devotee with her divine. It is the same kind of bond that united Radha with her Krishna, despite her own marriage. But poetical and metaphorical expressions are not necessarily tolerated in their literal incarnations. Both Hindus and Muslims turned against the Ghulab Dasis for their licentiousness. Unlike ascetics, the Ghulab Dasis freely accepted the comforts of the world. Challenging conventional beliefs about god, they propagated that this world is god, a manifestation of god, and that all is god, leading many of their critics to believe they did not believe in god and instead worshipped worldly luxuries. They did not impose restrictions on food and drinks like Muslims and Hindus did. The shrine of Piro Piraman and Ghulab Das. They wanted to be buried together, like the legendary lovers Heer-Ranjha. Perhaps Ghulab Das and Piro Preman believed they were incarnations of the legendary Punjabi lovers Heer-Ranjha. Similar to them, they wanted to be buried in a single grave after their death, which did eventually happen. 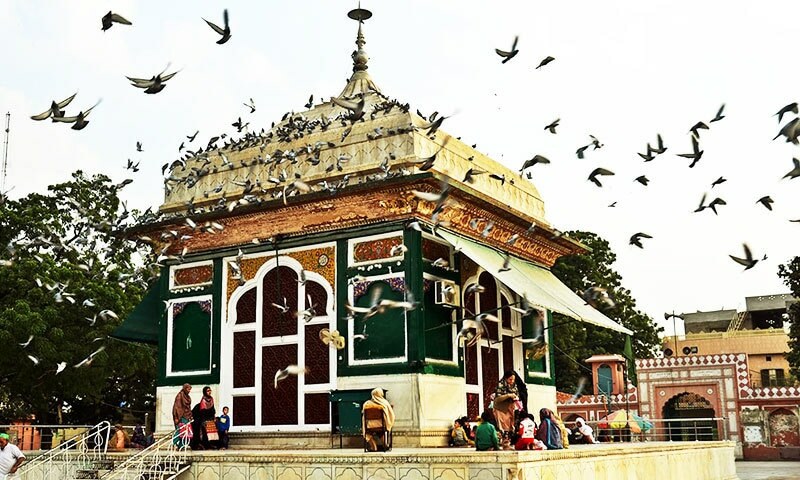 A shrine was constructed over their singular grave and it ironically became a major pilgrimage for thousands of Ghulab Dasis scattered across Punjab and Sindh, despite their abhorrence towards pilgrimages and shrines. 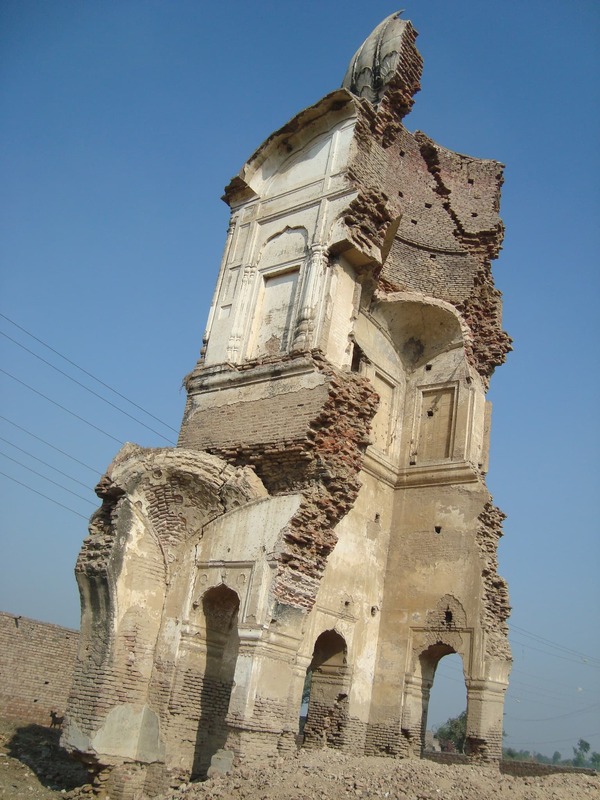 The shrine was there, in a dilapidated state, taking its last breath, when I visited the village in 2011. A couple of years later, the last physical evidence of Piro Preman and Ghulab Das disappeared from the land of its origin. Wow. What a history! Thank you very much for throwing light on such iconic character of our glorious history. How can I know more about this lady's history? Very informative. I never heard about Piro. Thanks for writing it. Thank you for your writing Haroon, I always really enjoy your articles. You can not have prosperity and justice without freedom and equality. Thanks for shedding light on her story. No info on google about gulab das. Can you add something to Wikipedia? Wonderful writing on a past history. Your articles make me understand more about the world and to appreciate its diversity. Thanks, Haroon! Keep it up with your passion of your roots. great story, I love to hear the history of ordinary people aside from the official ones. Mr. Haroon you are true son of the soil. Great service to your culture and history by passionately exploring glorious past of this piece of land I never knew has so rich history. It was indeed a nice write up Haroon. As others mentioned, I have never heard about Piro Preman. Keep writing the nice articles as I enjoy your writings. A poignant, well researched article. It moves to ponder on the lives, love and loneliness of such human beings who are an epitome of humanity. Very interesting, a rare glimpse of realities of historocal grounds. I couldn't even have imagined. It is eye opening....our history is not just conquerings and defeats of so called islamic armies. Bravo! These people need moral education if they just get rid of Such places!!! Really a wonderful and very interesting piece of writing.